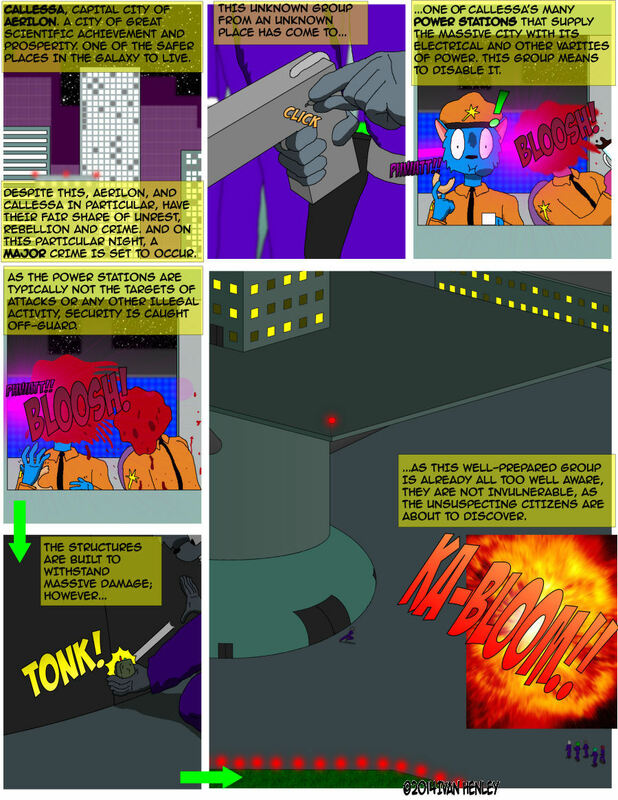 This web site and its contents are © 2008-2014 Ivan Henley. 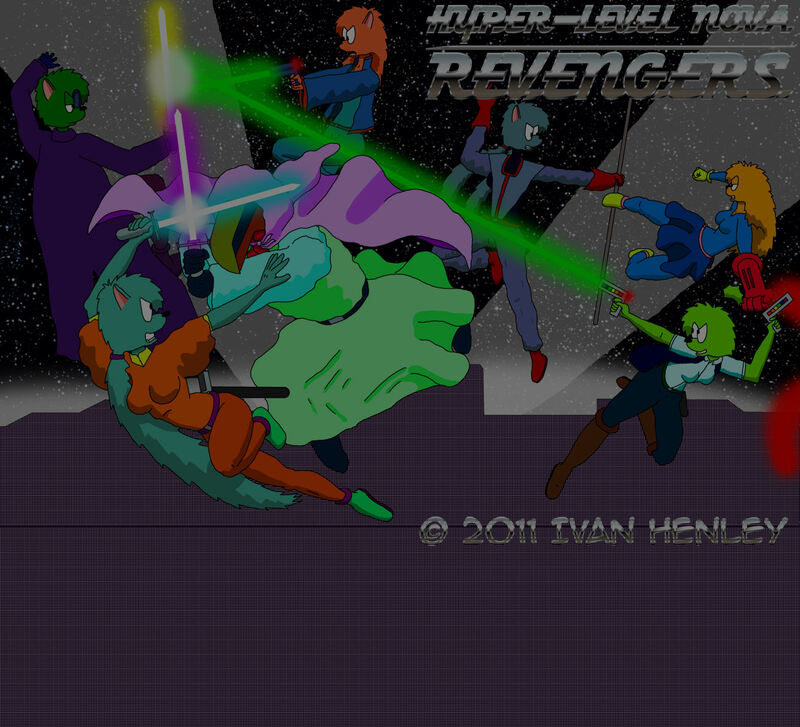 Hyper-Level Nova Revengers and all of its names, locations, and characters, including characters' designs and likenesses, are © 2008-2014 Ivan Henley. All rights reserved.